Sometimes patients require complex surgical treatment such as the extraction of wisdom teeth, the management of complex problems involving jaw pathology or treatment as the result of facial injuries. Oral surgery is offered at our Oxford practice as part of a multi-disciplinary approach. In circumstances that may require surgery it’s important to have complete confidence in your clinician. 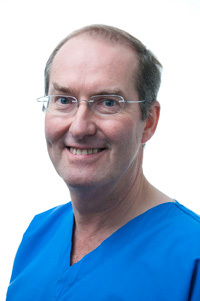 Stephen Henderson is our specialist in oral surgery and is registered on the GDC Specialist list. He has a wealth of experience in oral surgery and worked for many years at the John Radcliffe Hospital in Oxford. Stephen accepts referrals for removal of difficult teeth, including wisdom teeth, and also treats patients with complicated medical histories. From our Oxford practice, Stephen treats patients with a variety of complex needs. His surgical expertise enables him to diagnose and treat the most complex of cases, yet his approachable manner ensures that patients are kept informed of procedures at every stage. Stephen will work closely with your regular dentist to ensure the best possible outcome. 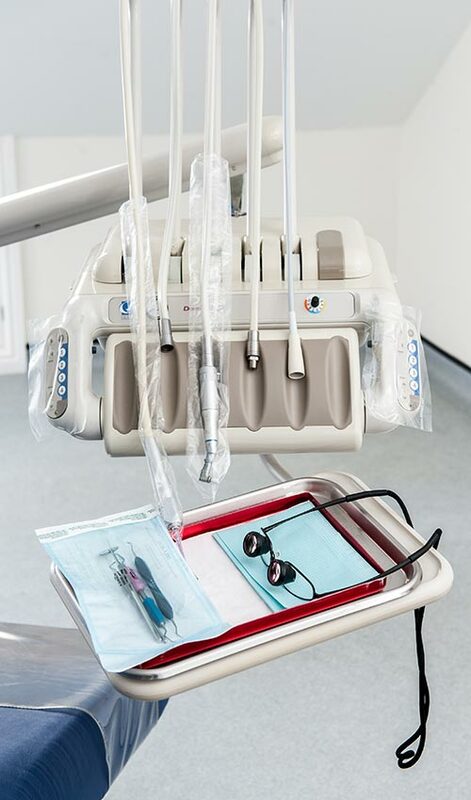 Our in-practice sedation service means that most procedures can be carried out within the comfortable, familiar surroundings of our Oxford practice. Worried about surgery? Don’t be, Stephen Henderson is a registered specialist in Oral Surgery and will explain your treatment and recovery in detail. Established in 1992 we are a private general family practice and our aim is to provide a comprehensive range of quality dental and preventative treatments in relaxed and friendly surroundings.